What? 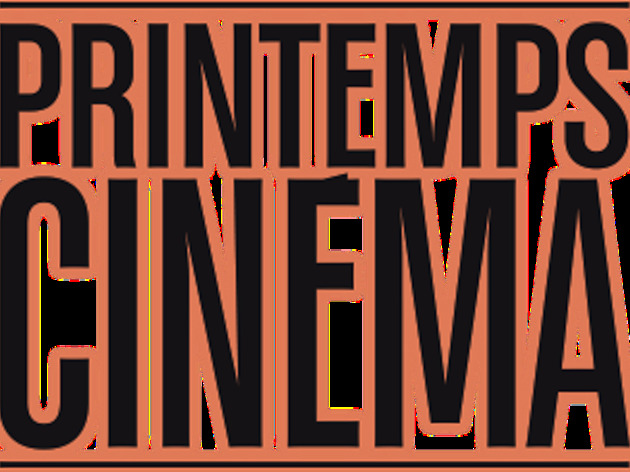 All film showings are €4 each – for one weekend only. 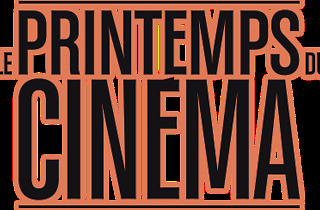 The Fédération des Cinémas Francais (FNCF) teams up with BNP Paribas for nationwide cheap film festival the Printemps du Cinéma, which offers access to over 5,000 cinemas for a meagre €4 per showing. Taking place from March 20-22 2016, the initiative is a great way to binge your way through releases new and old at a one-off cheap price.